Brunswick Downtown Association Supporting the community of and businesses in Brunswick Maine. Providing safe, efficient, reliable and affordable transportation throughout the Greater Portland Region. With service beginning in Brunswick on August 24th, 2017! 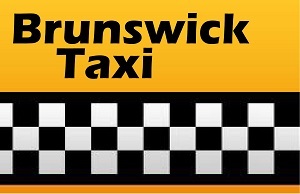 Brunswick Taxi has been providing safe, comfortable taxi services to the local community for over 20 years. Airport and long distance service available! The Amtrak Downeaster operates 5 round-trips daily between Boston and Brunswick. Fares range from $6 to $29 one-way. 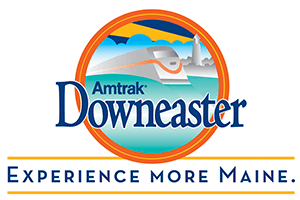 Whether you’re looking for a family-friendly day trip, a culinary adventure, event tickets or a romantic weekend away, there’s a Downeaster Travel Package for you! For more information visit AmtrakDowneaster.com or call 1-800-USA-RAIL.